So, I built a thing. A new Minecraft mod called Strait. All it does is let you put item frames on the top and bottom of blocks. Well, mostly. There are some interesting caveats and considerations. Item frames on the top and bottom of blocks cannot be read by comparators, since comparators don’t read up or down. Also, I had to pick a direction for “up”, or where the top of the frame points. I picked north, as that seemed to make sense. The two interesting cases for item frame contents are maps and compasses. I’ve got compasses pointing the correct direction. 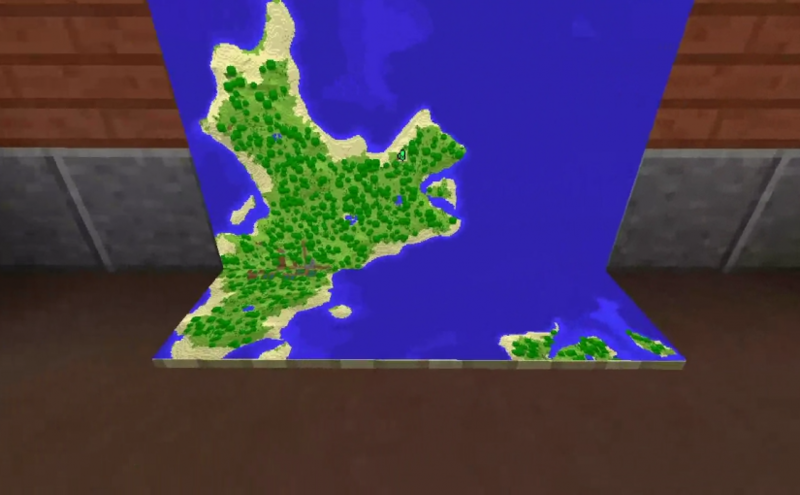 Maps work as well, though the pointer on the map that represents the item frame points south, which is an arbitrary choice mostly dictated by what was easiest. 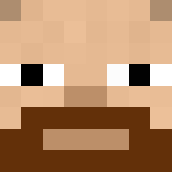 The mod is available for Minecraft 1.9-1.11.